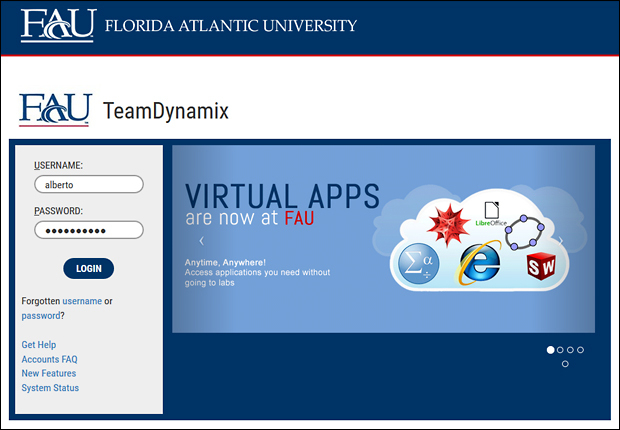 Request for data should be made through the FAU Online Help Desk. When you submit the ticket please be as specific as possible. Due to the high volume of requests we receive, we will process your request in the order that it was received and the priority set by the senior administrator. Please note that data requests via e-mail or by phone are no longer accepted. 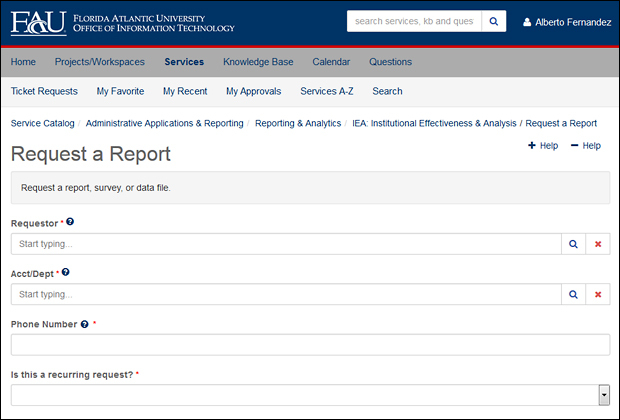 External request for data should be sent to the Media Relations , under the Division of Public Affairs, at publicrecords@fau.edu . Please be as specific as possible and include how you can be reached. Due to the high volume of requests we receive, we will process your request in the order that it was received.